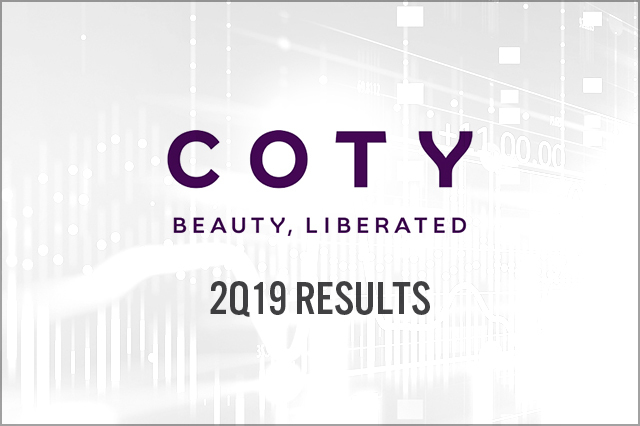 Coty fiscal 2Q19 revenues were $2.51 billion, down 4.8% year over year and beating the consensus estimate of $2.47 billion. Coty reported 2Q19 adjusted EPS of $0.24, up 60% from the year ago period and beating the consensus estimate of $0.22. Sales in the luxury division, the company’s largest division, increased 7.0% year over year, consumer beauty sales decreased 15% year over year, and professional beauty revenues decreased 4% year over year. The company did not provide quantitative EPS and revenue guidance for FY19. 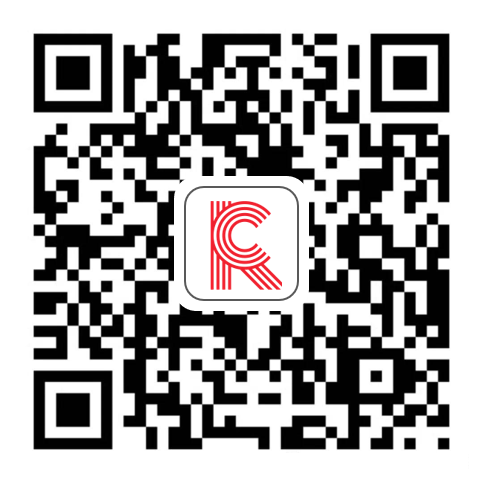 However, management said the company anticipates a profit trend recovery in the second half of FY19 and expects FY19 constant currency adjusted operating income will be moderately below FY18 and cash flow positive for FY19.